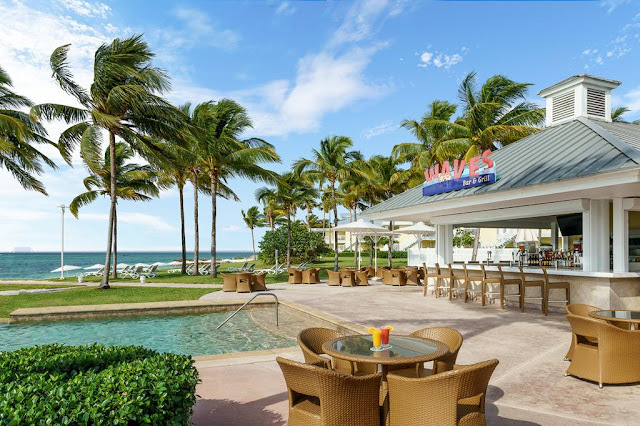 Grand Lucayan is featuring "Parents of the Caribbean" travel special. Rates start at $547/person for a three-night stay. On this three-day "Parents of the Caribbean" adventure guests will have the opportunity to navigate the resort for an on-property scavenger hunt and show off their newly discovered buried treasures with a fun photo opp. 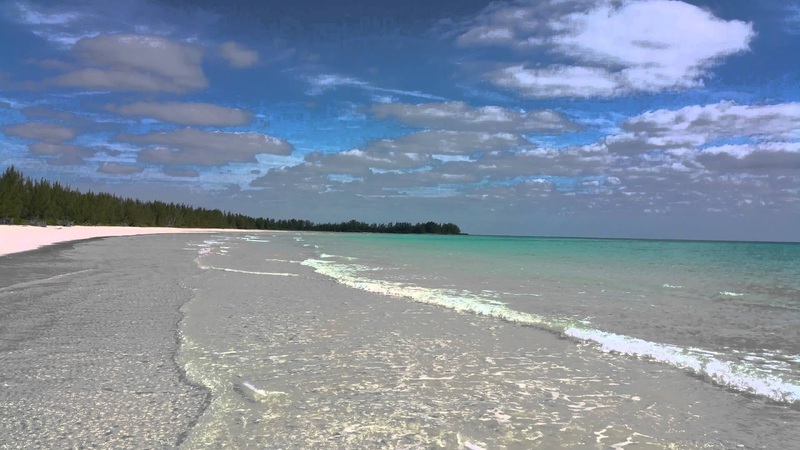 Families can also explore the mysterious caves of the Lucayan National Park and enjoy a pirates picnic at Gold Rock Beach, where part of the second movie, “Dead Man’s Chest” was filmed. conch fritters and jerk chicken. Portobello’s dishes up delectable fare for breakfast, lunch and dinner. Churchill’s is noted among the island’s premier restaurants serving world-class fine dining with an imaginative menu of homemade pastas, succulent seafood and beloved classics such as Veal Marsala and Osso Bucco. 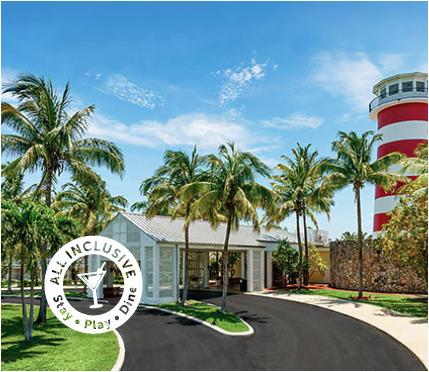 All-inclusive Lighthouse Pointe offers spacious, stylishly appointed guest rooms and exclusive access to restaurants, as well as all recreation, entertainment, meals and premium-brand beverages.